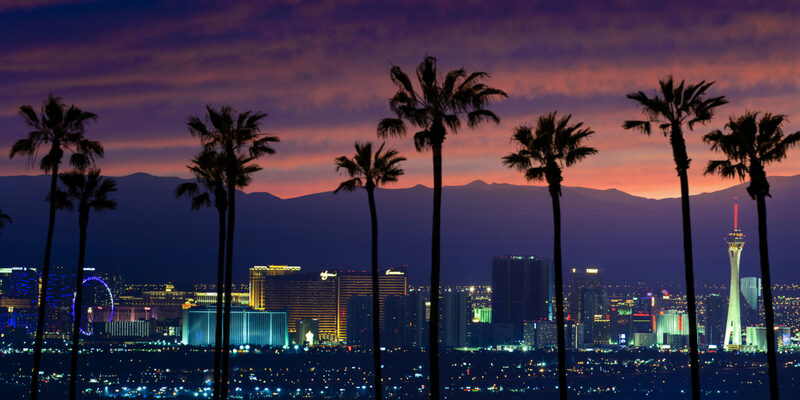 Las Vegas may be known for the Strip and gambling, but you’ll find plenty of fun places to go and activities to enjoy with kids. 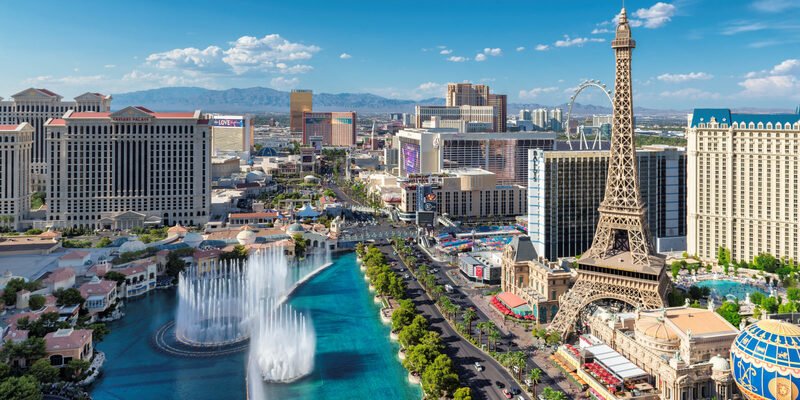 Continue reading "Family Travel Tips: How to Enjoy Las Vegas with Kids"
Want to vacation like a foodie? 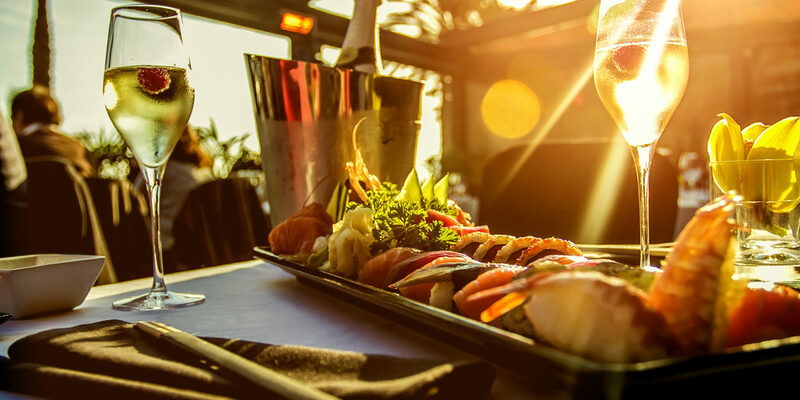 Follow these travel dining tips to make the most of your culinary experiences in any destination. 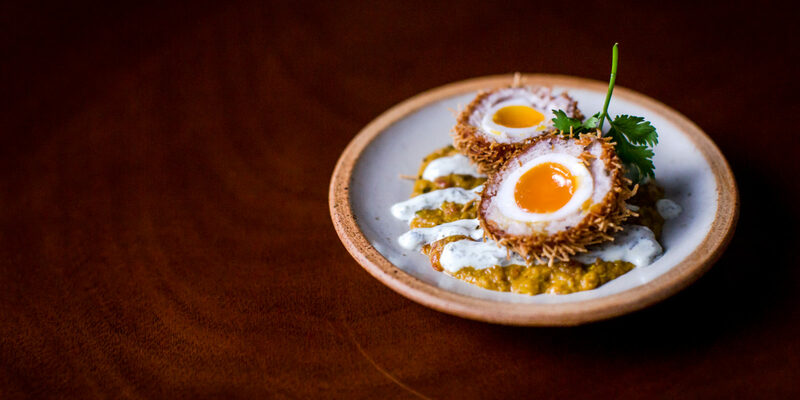 Continue reading "Local Flavor: Six Dining Tips for Foodie Travelers"
Discover some of the best international food in London — from creative dim sum to traditional British dishes with a modern twist. Continue reading "Local Flavor: Eating Around the World in London"
With these day trips from Phoenix, branch out to see ghost towns, vortexes, remnants of the Wild West and the gorgeous desert. 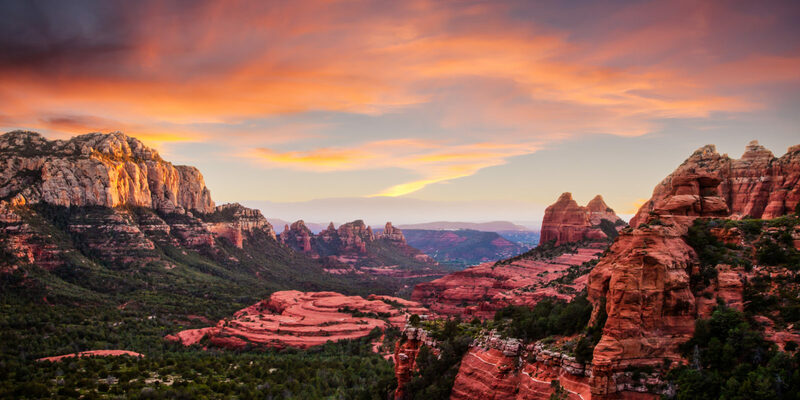 Continue reading "The Top Five Day Trips from Phoenix, Arizona"
Dining outside in Paris is one of the best ways to enjoy the city’s delicious cuisine. Here’s how to enjoy an entire day of leisurely Parisian picnics. 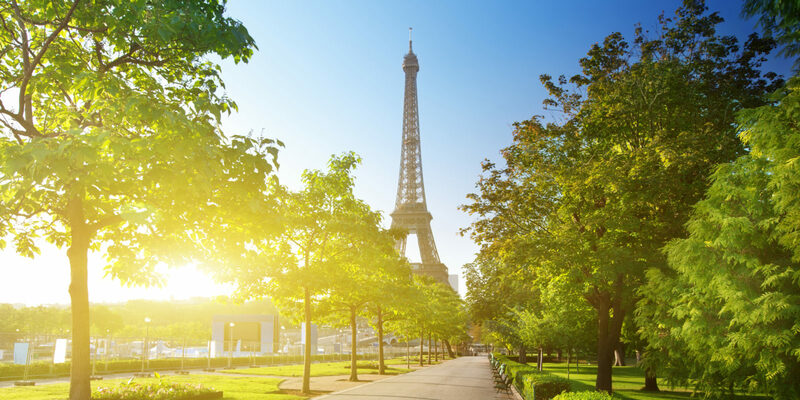 Continue reading "Picnics in Parks: How to Spend a Day Dining Outside in Paris"
Discover the hidden bars, restaurants and attractions of downtown Las Vegas and its Arts District without getting behind the wheel of a car. Continue reading "Off the Strip and On Foot: A Walking Tour of Downtown Vegas"
Discover these off-the-beaten-path culinary gems in Italy, where you can enjoy pasta and steak and other delicious and authentic dishes. 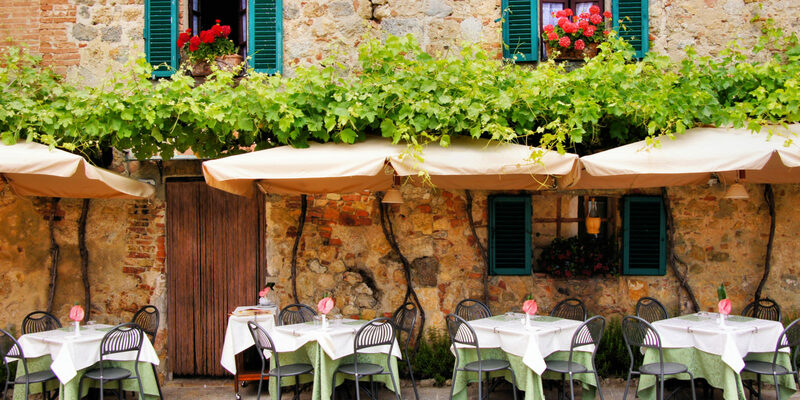 Continue reading "How to Honeymoon in Italy When All You Care About Is Food"